Last time I looked at the “standard” opening of New Testament epistles. I suggested we should look at what is added to the bare bones and where the bare bones structure is changed. One other thought is to notice where the opening is entirely missing and ponder why that may be the case. 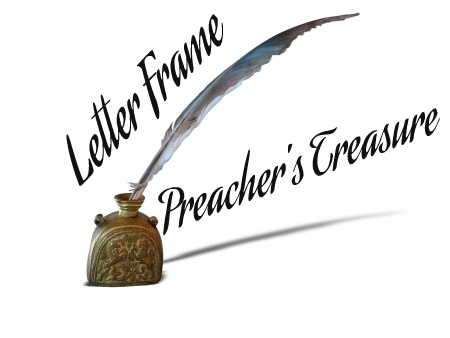 For instance, Hebrews is minimal when it comes to its letter frame (just an epistolary postscript added at the end) – many scholars would now agree that this is because Hebrews is really a sermon rather than an epistle. * Trinitarian Fellowship – He writes to a church that has misunderstood the role of the Spirit to be a marker of their spiritual arrival, rather than the One who is sent by God to bond them in fellowship to Christ the Son. Preaching this opening with attention to content can offer a great introduction to the letter as a whole, and a sense of cohesion to a letter often treated as disconnected blocks of material. Next time I’ll offer a couple of other examples of how a letter opening can offer more than a section to skim in order to get into the meat of the letter.